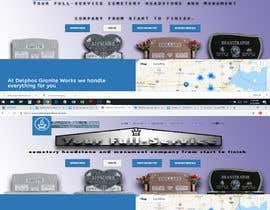 Banner needs to be 1800x725 final size. 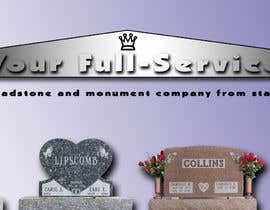 Final artwork must be delivered in photoshop file with all fonts used. 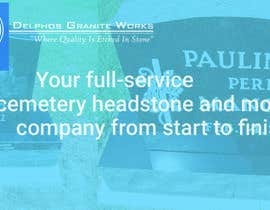 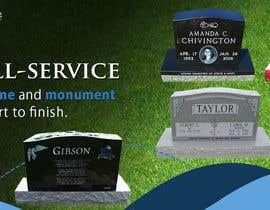 Looking for an elegant banner that conveys multiple tombstones in one banner. 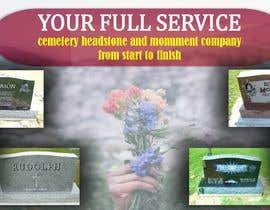 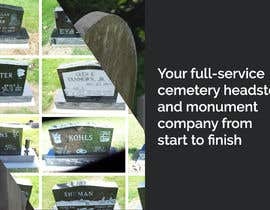 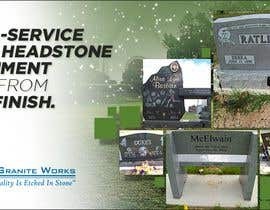 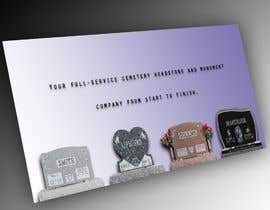 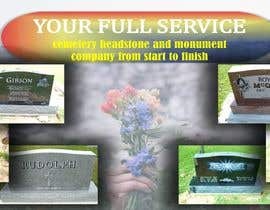 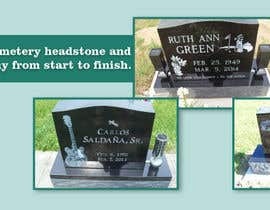 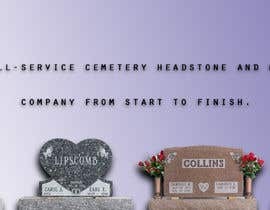 For banner text please use: Your full-service cemetery headstone and monument company from start to finish. 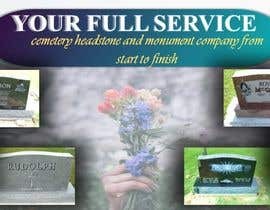 Hey, look at here. 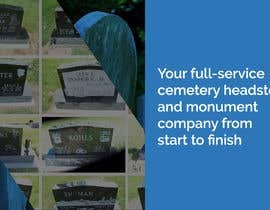 I've created #4 #5 #6 How can I do better? 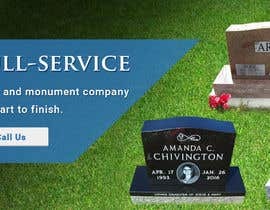 What needs to change? 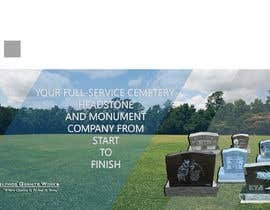 Tell me. 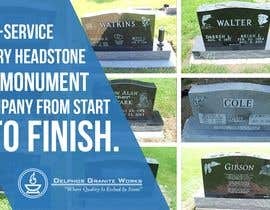 I am trying to my best.